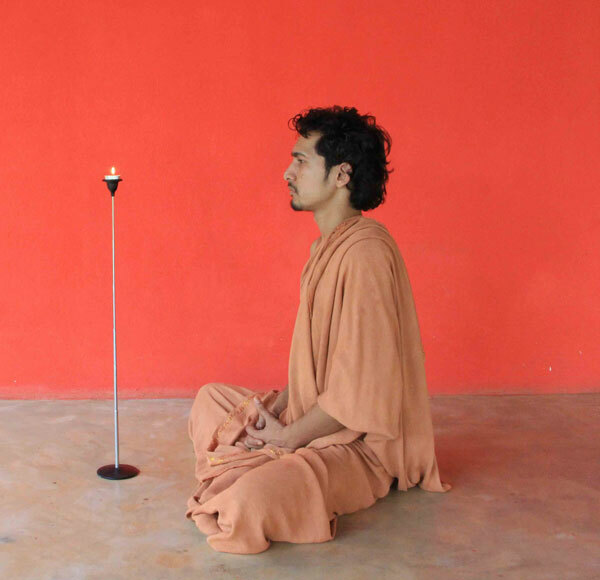 A continuation of the kriya practices, trataka or candle gazing is a cleansing practice for the space of the mind. Trataka is the last and the highest of the purification processes. 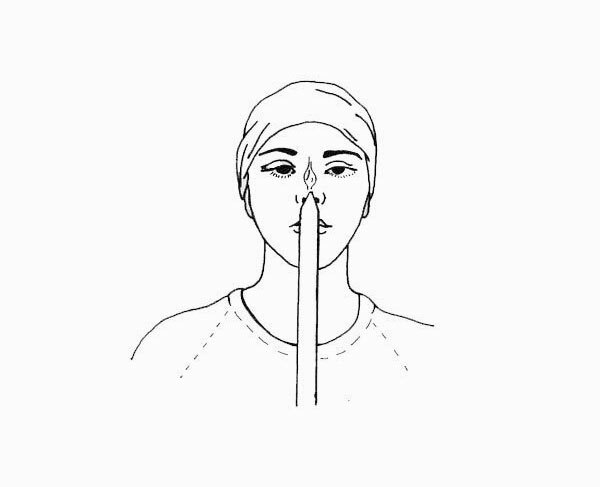 The five sense instruments that we have; the eyes, the skin, the nose, the tongue, and the ears all inform the view of the world you have right now. In Trataka we are trying to expand the senses beyond the limitation of the instrument of Mind . That focus actually clears the senses and takes us beyond the limitation of the senses and directly to the mind. Trataka practice includes fixing your gaze on the candle flame, right in the middle where its burning brightly. The entire awareness is focused on the flame like there is nothing else that exists other than the candle flame. Be strong. Don’t move your body and don’t blink the eyes, even if the tears are coming out of the eyes, you are not closing the eyes or blinking the eyes until or unless you are instructed. Let the Candle gaze become unbroken, let the awareness become complete upon the flame like nothing else exists.